We all have to accept the fact our time on earth is limited. There will come a point when our lives end, or we might be in a comatose medical conditions. The final days of a human being can be traumatic for survivors. What can be even more heart rendering is a person who is in the hospital, with no chance of recovery, but life-support systems still going to keep the body alive. Final papers which ought to be drafted include a living will and medical power of attorney. A group legal plan can provide needed support. Consumers who use the credit cards will often spend a little bit more than they need to on purchases. This can cause the debt amount to gradually rise. Fortunately, the days of enormous interest penalties for nonpayment are over. Still, you be faced with sizable penalties for not meeting your payment on time. Credit cards can become a vicious cycle quickly. 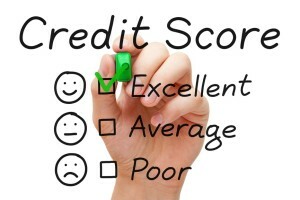 There are number of means of managing credit debt and the consumer has to be careful. Debt consolidation is an option, but the wrong credit cards maybe part of the consolidation. It is very possible that you will be paying a higher interest on the consolidated debt. Electronic payments can be scheduled but there is a risk here as well. You can very easily overdraw at the bank, incurring penalties and fees that you were not expecting. And, there’s always the threat of a late payment. A person can get awfully confused and frustrated. Advice from a financial wellness counselor is going to be very important. Countrywide Pre-Paid Legal Services provides the kind of services a person can use to control credit. Debt happens. A primary goal Countrywide has is to help people make a molehill out of a mountain of accumulated credit card balances. Our professionals are not there to embarrass somebody or criticize spending habits. We put a great deal of emphasis on empathy. Countrywide has created a network of financial wellness counselors to provide help to plan members. 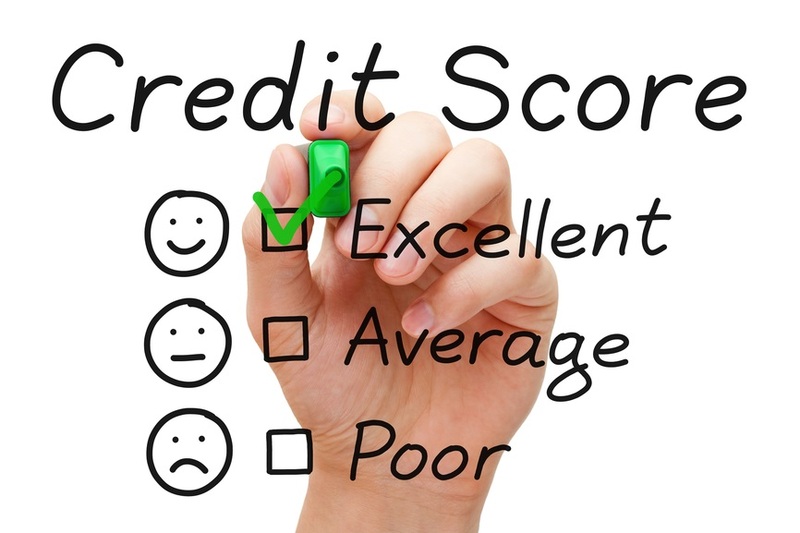 These are professionals who have worked with issues of credit card debt. What they will do with a plan member is develop a means by which an existing credit card problem is minimized. This may include a strategy of consolidating certain card debt, paying off smaller balances, and establishing payment plans that do not accidentally result in bank over draws. The financial wellness counselors work with plan members to determine strategies of dealing with credit card debt. The counselor pointed out what has to be consolidated if necessary, how to best handle the administration payments, and how to change spending habits so that credit card debt is no longer out-of-control. Unused employee benefits are a waste of time and money. Employers know this and they want to make certain that every new benefit provides substantial return on investment. To help employers make the right decisions, Countrywide allows decision-makers to choose. We have a number of options but they all do not have to be part of the plan document. Decision makers can look at the demographics of the respective workforces and decide which option should be part of the plan. This means a better chance that the program will be used by employees. Realistic expectations also have to be considered. The days of somebody working twenty or more years for one employer are gone; people move on depending on career opportunities. Management should try to convince people to stay for at least five years. A financial wellness plan can be very persuasive. We encourage decision makers to contact us about our services. Countrywide appreciates any inquiry and all questions are answered completely.